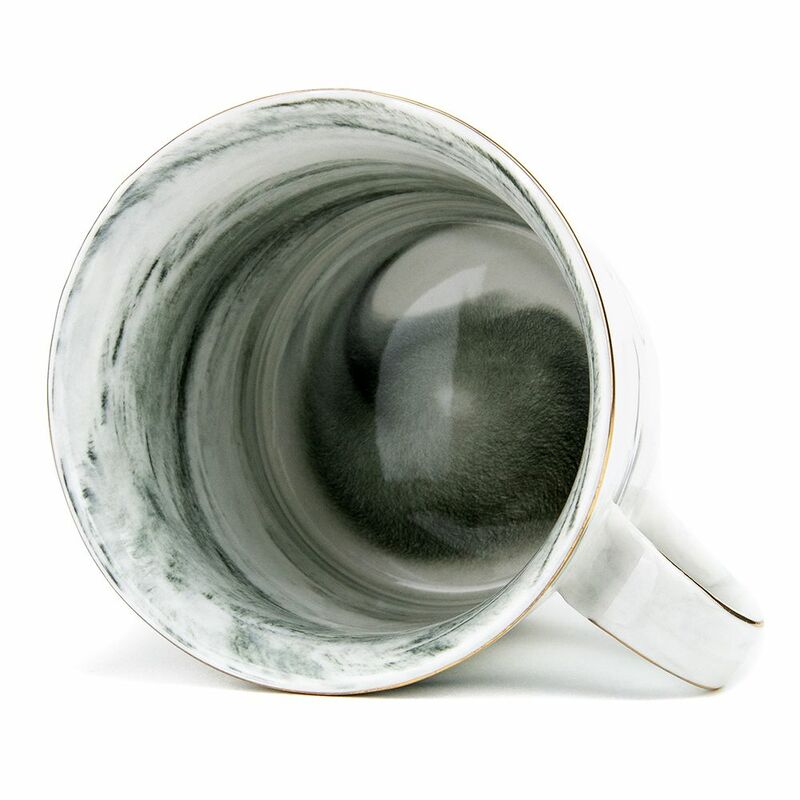 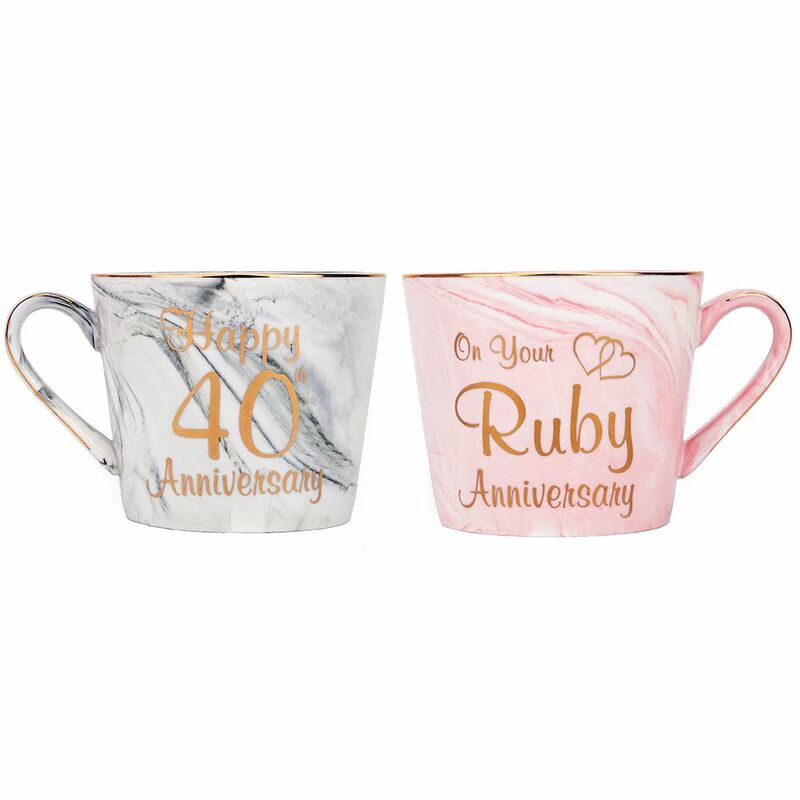 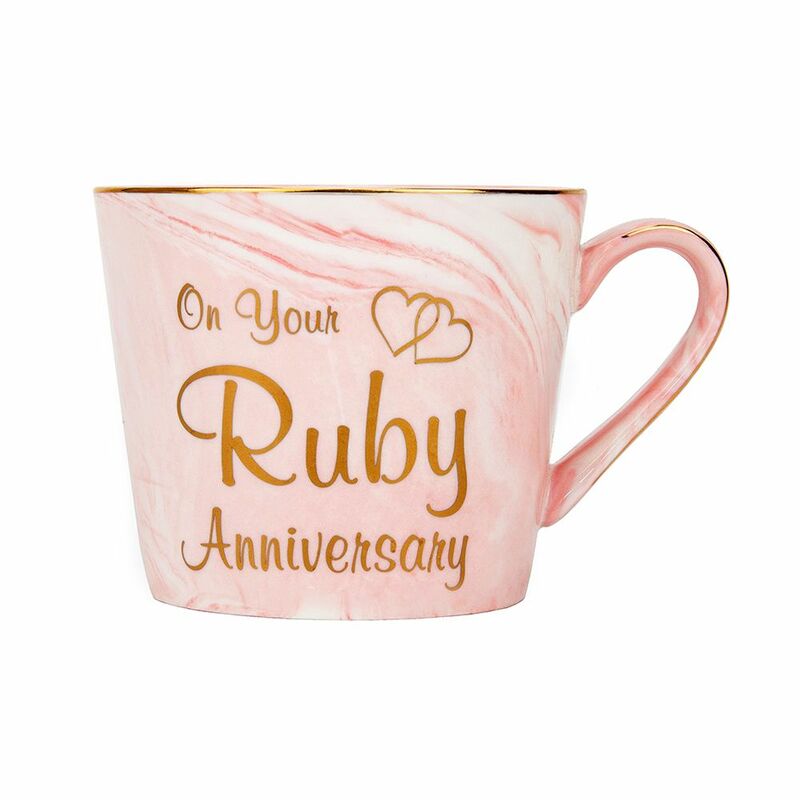 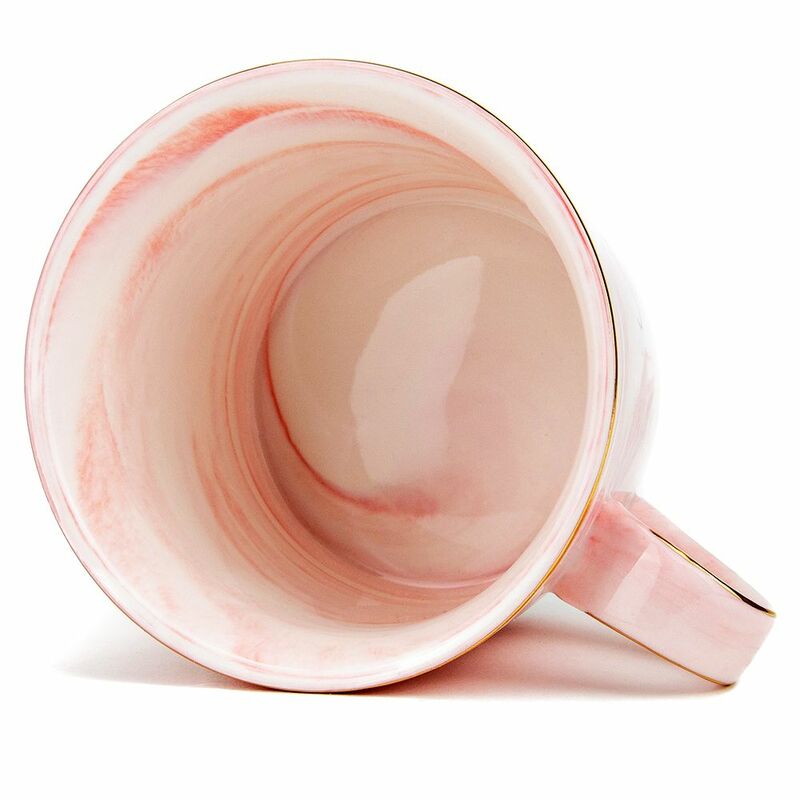 Beautiful and contemporary "Happy 40th Anniversary" grey marble gloss and "On Your Ruby Anniversary" pink marble gloss mug gift set with matching marble box included. 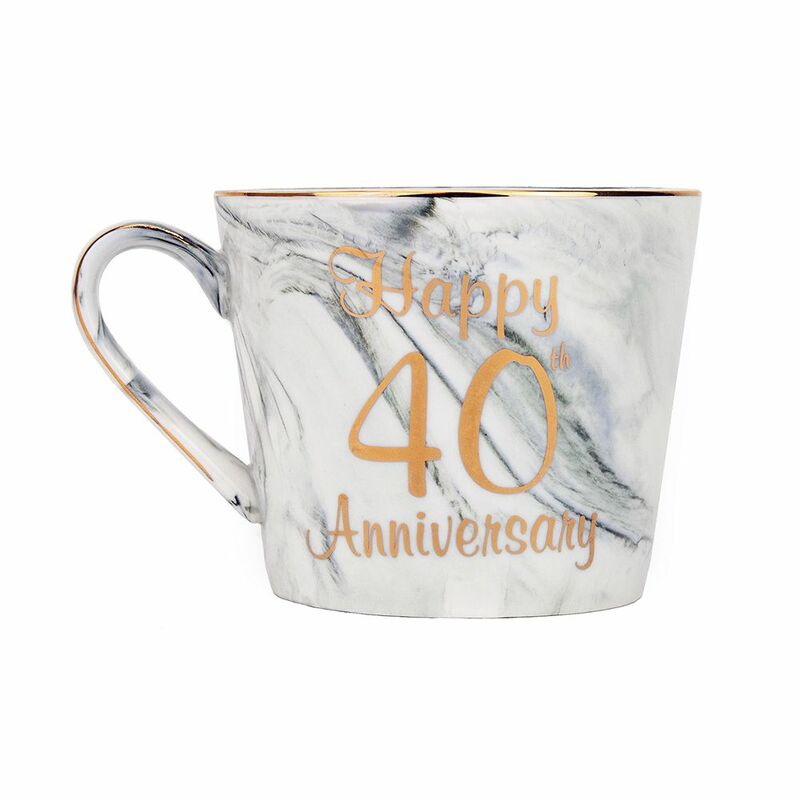 The text is printed on both sides of the mugs in contrasting golden metallic creating a stunning effect. 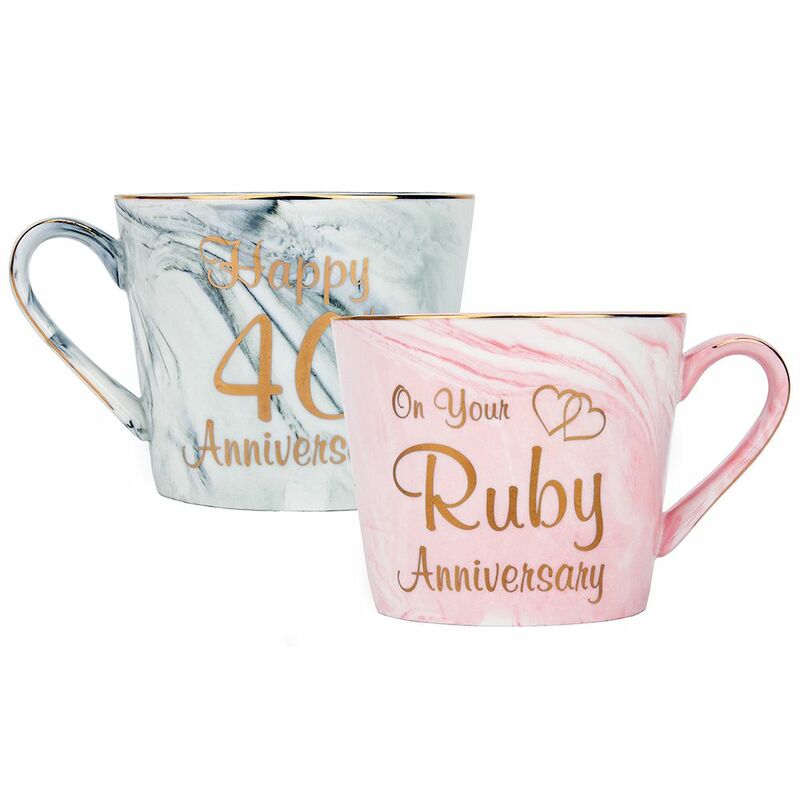 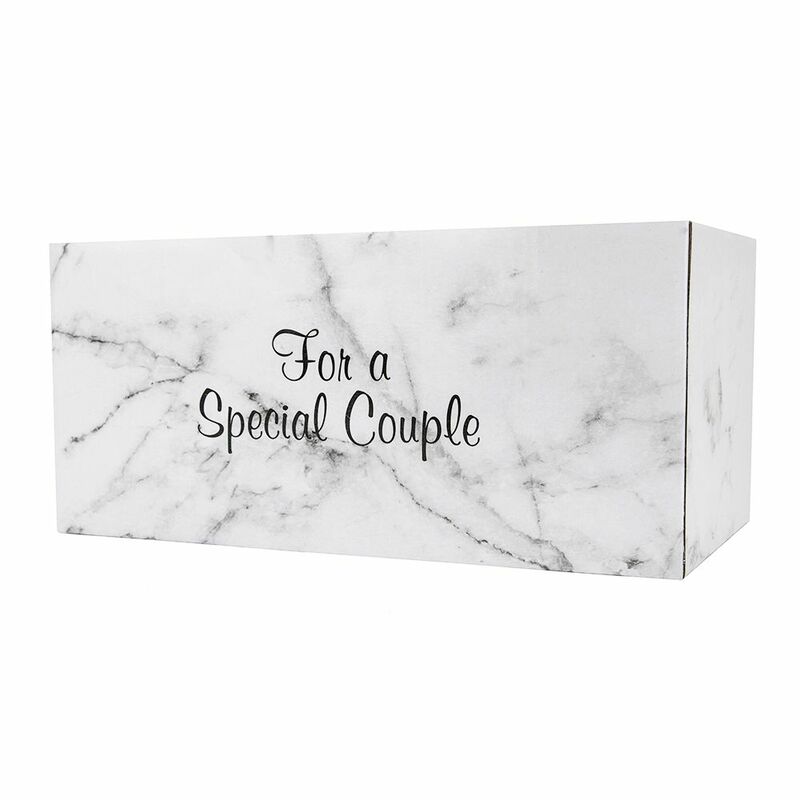 Makes for a very unique and thoughtful gift for a happy couple celebrating their 40th ruby wedding anniversary.